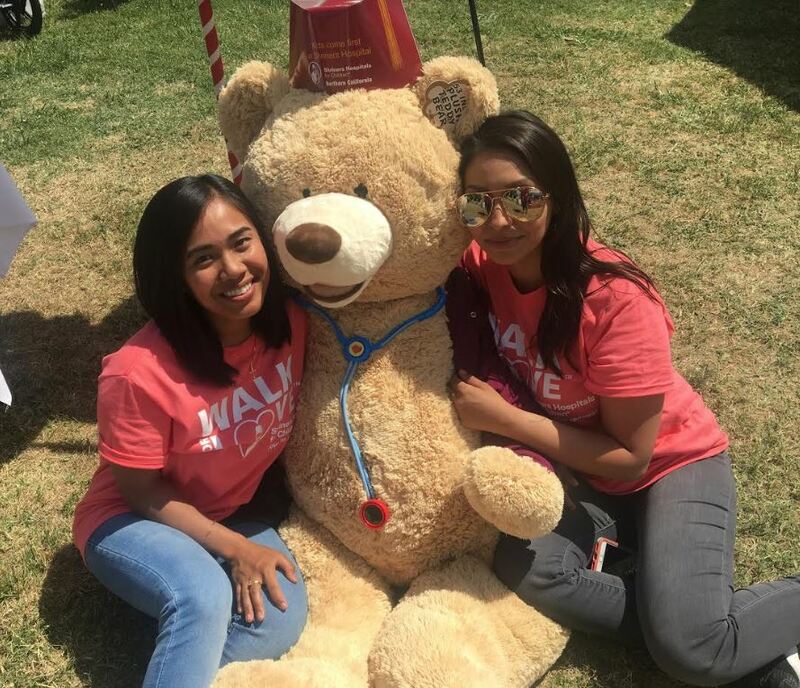 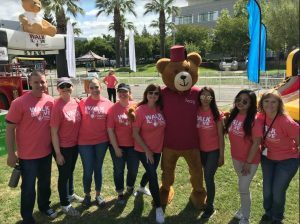 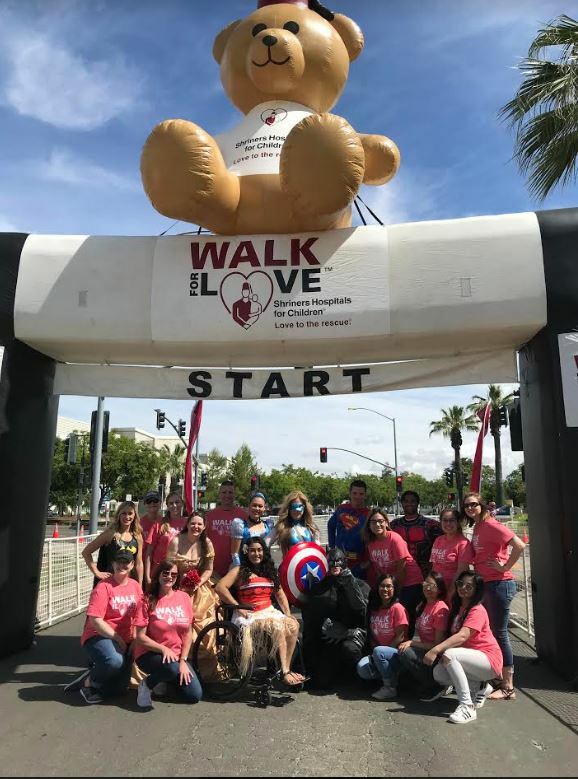 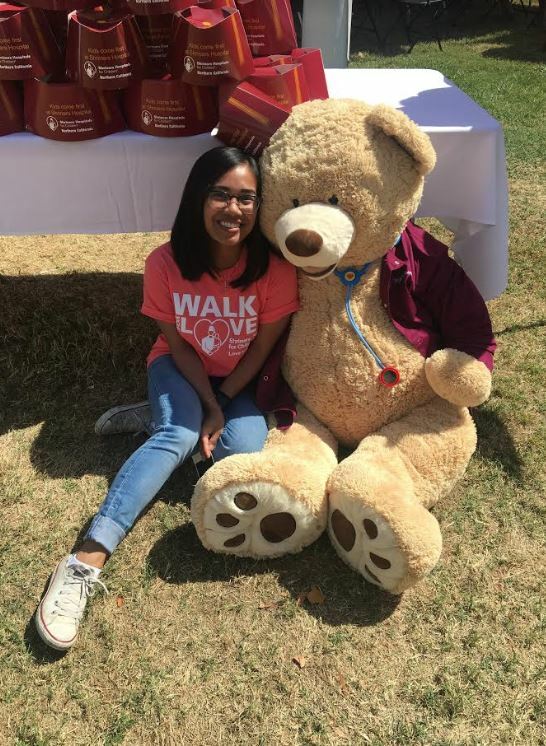 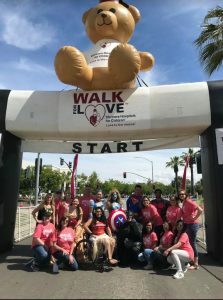 Several of our USF Sacramento BSN VANAP students volunteered their time at the 2nd Annual Shriner’s Walk For Love on June 9th. 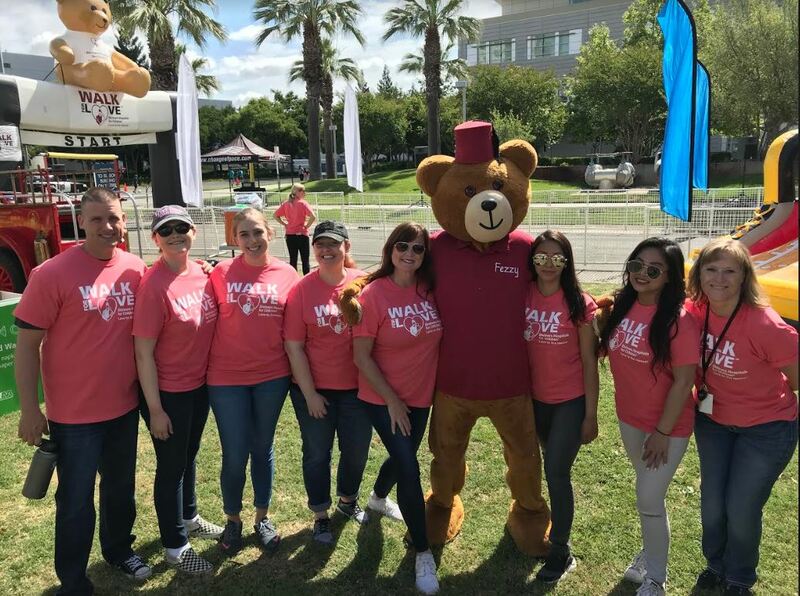 Shriners Hospital has been able to provide life-changing care for children for 95 years, and this walk helps to raise money for the organization to continue that level of care. 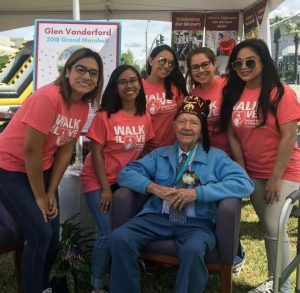 It was a very fun event and the students had a wonderful time meeting the Shriners. 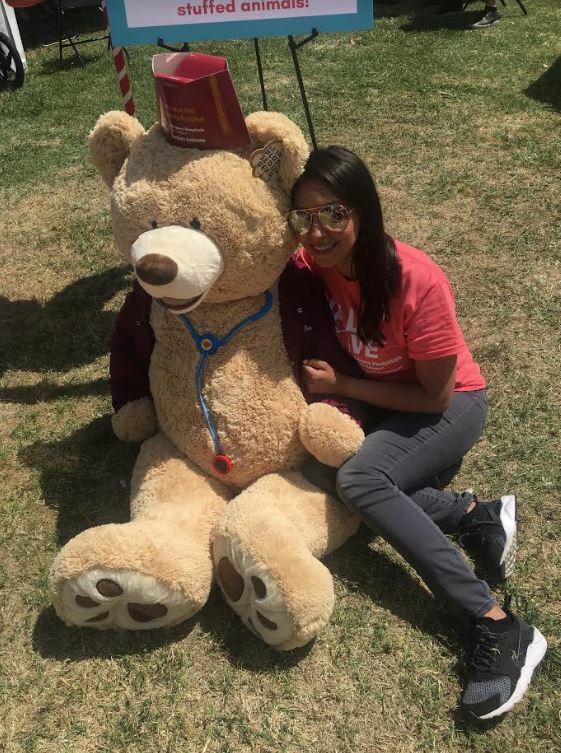 It was heartwarming to see the kids, their families and friends, and supporters. We are so proud of our students and their commitment to social justice and service!